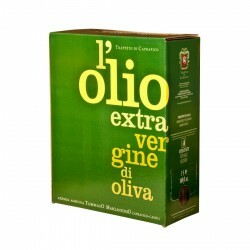 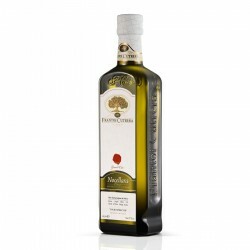 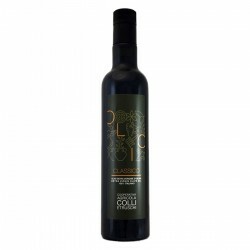 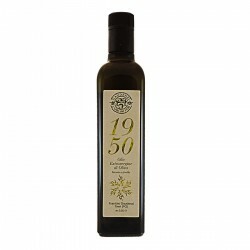 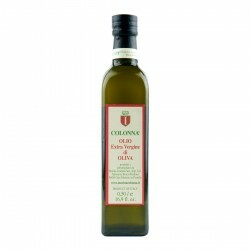 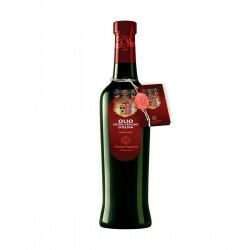 The Extra Virgin Olive Oil Delicato Leccino Organic Quattrociocchi it's an extra virgin of excellent choice, 100% Italian, manufactured from olives exclusively from its own farm company of the 'Leccino' variety. to the smell it is perceived in a decisive and wide way, with vegetal reminding of artichoke and chicory, enriched by stand out notes of almond and black pepper. 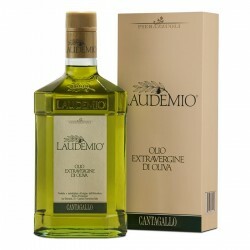 to the taste it is perceived elegant and fascinating, characterized by lettuce notes and a heavy reminding of mint and rosemary. 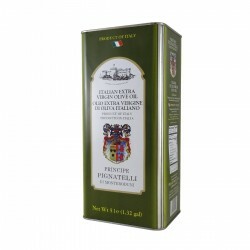 Bitter and pungency well and harmoniously balanced. 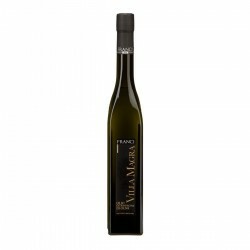 perfect to be combined with beans' starters, salmon fish carpaccio, hulled wheat salads, risotto with artichokes, grilled fish, griddle cuttlefish, marinate trout, vegetable's puree, first courses with shellfish, boiled fish, sea bream with tartar sauce, fresh cheese and soft pasta, oven backed biscuits.